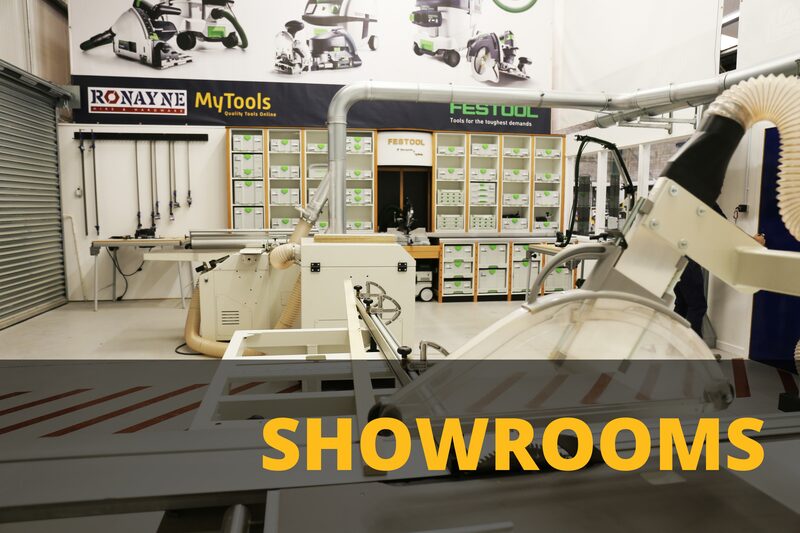 MyTools / Ronaynes are at the forefront in planning and delivering state of the art educational woodworking facilities in Ireland, with a proven track record delivering school / educational projects. MyTools experienced team of Woodworking specialists can help you deliver your workshop project from concept to completion, on time and on budget. We offer an extensive network of suppliers to deliver cost effective solutions through our best in class procurement and selection process. MyTools / Ronaynes are working with the educational bodies and agencies in Ireland to ensure our installations are fully compliant with all current legislation, providing guidance and expertise at all stages of the process to ensure a customised solution to meet your schools requirements. 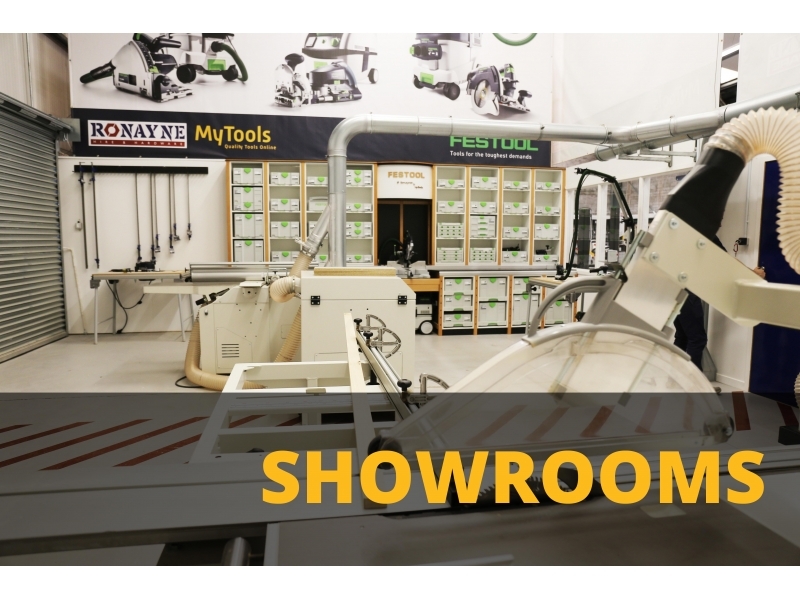 My Tools / Ronaynes have installed over 1000 pieces of equipment in Woodworking and Technology rooms throughout Ireland and can provide a large list of previous projects for references. On time, on budget projects. With the support of our suppliers we have developed a state of the art school woodworking machinery workshop and design studio with extensive equipment to cover all aspects of the school curriculum in Ireland. ARE YOU PLANNING FOR A NEW INSTALLATION? Follow the link below to get in touch with our dedicated School Projects Team, who can offer advice on the machinery and services you require, and provide a no-obligation quotation.